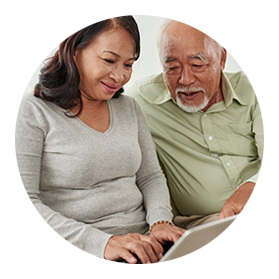 With over 1200 units to choose from, let us help you find what you're looking for! 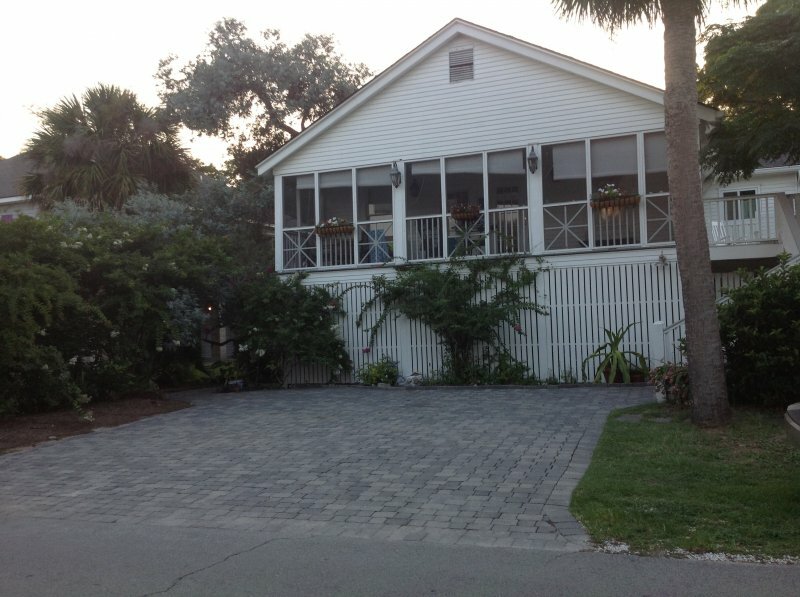 Get the latest snowbird vacation rental news and specials. Welcome to The SnowBird Company's American Snowbird website, showcasing snowbird rentals all across the United States, Caribbean and Mexico! 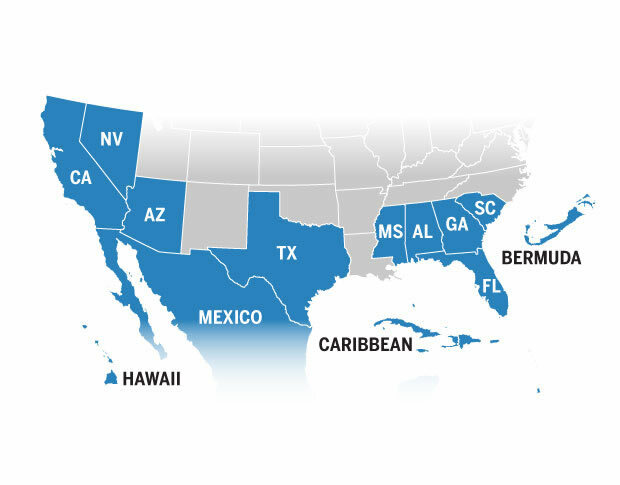 That's right, you can view snowbird rentals not only from California to South Carolina & Florida, but also as far south as Mexico and The Caribbean. 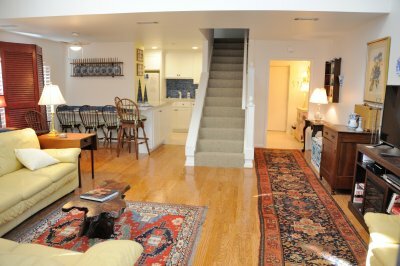 Through this website, property owners can showcase properties to renters across the globe. Users can browse our monthly and seasonal rental listings – and all in an organized and easy-to-use way. Fast, Easy, and Effective. For both snowbirds and property owners, we promise and deliver all of these. After all, isn’t that the way business should be? 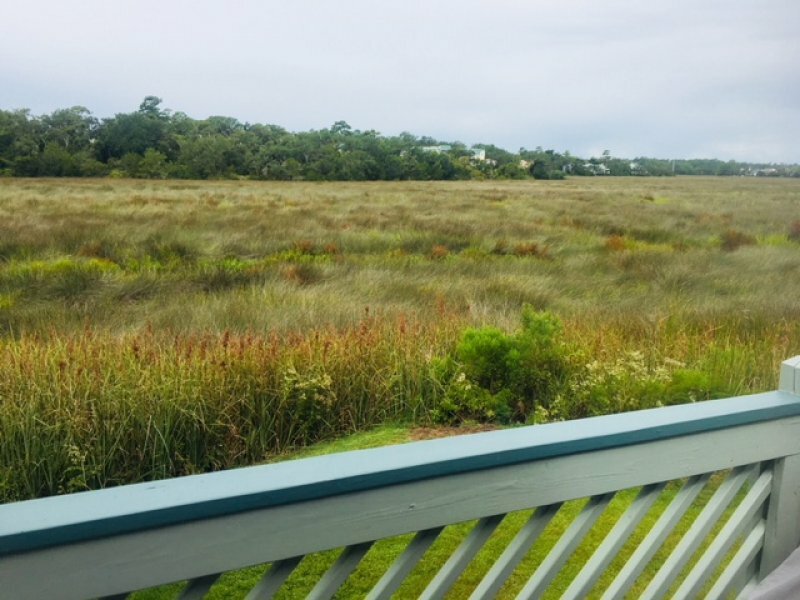 For Snowbirds: Winter visitors are always welcome, and snowbirds can find great condo rental and beach home rental deals specifically priced and available for for the offseason. 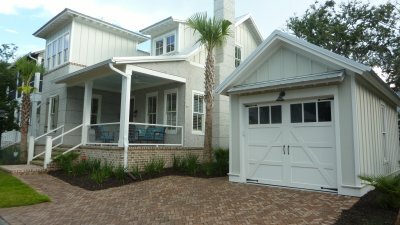 Owners tailor their units specifically for the snowbird lifestyle. 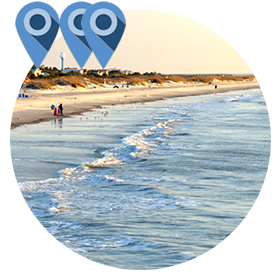 We are here to help you find resorts specifically priced and available for the Fall and Winter! Search any state to view listings that are tailored to your lifestyle. We have specific pricing, tools, and information tailored to multi-month rentals. 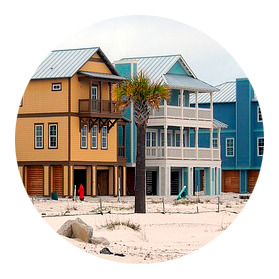 Ultimately, we help snowbirds find the best prices and get complete information on condos, vacation homes, hotels, and resorts areas they would like to visit. 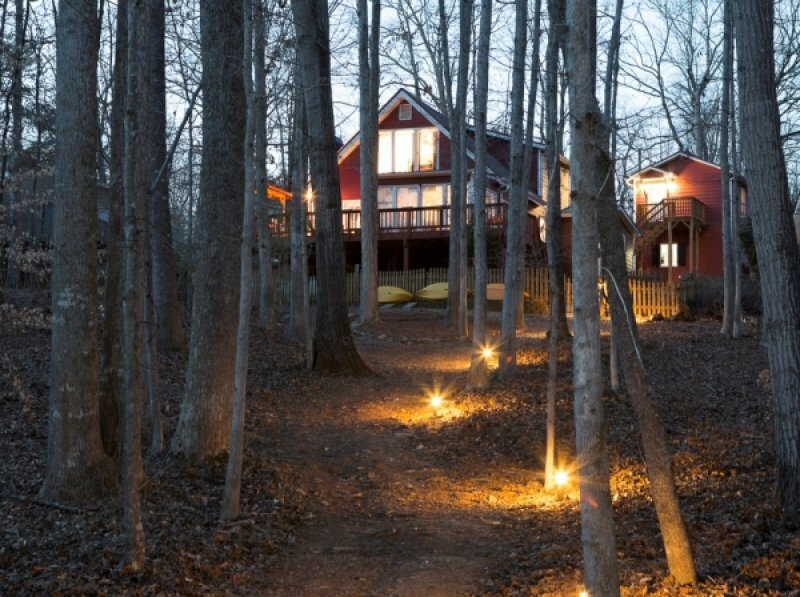 You might even make it a second home! 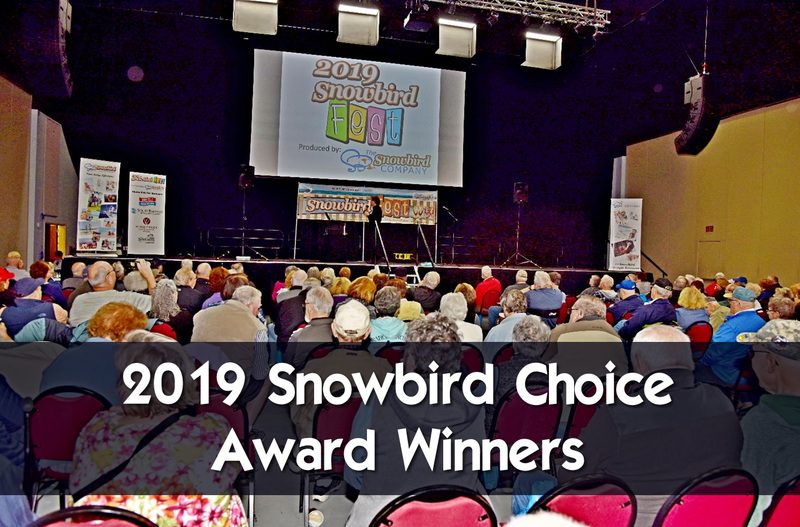 Snowbirds vote on favorite vendors at Snowbird Fest 2019. 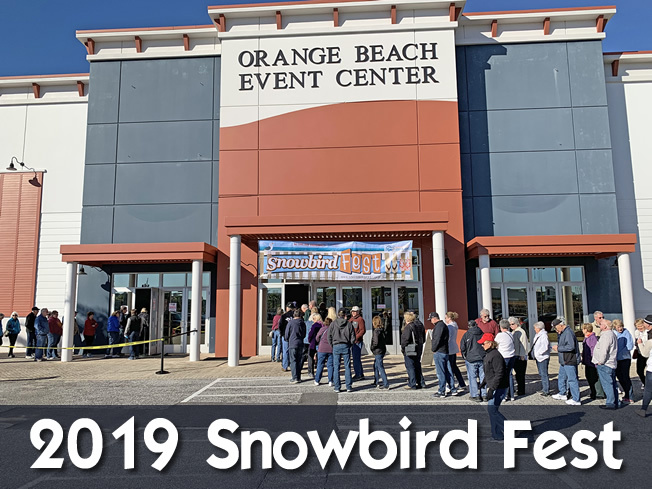 The Snowbird Company holds best ever Snowbird Fest with over 3,500 attendees and over 50 vendors. 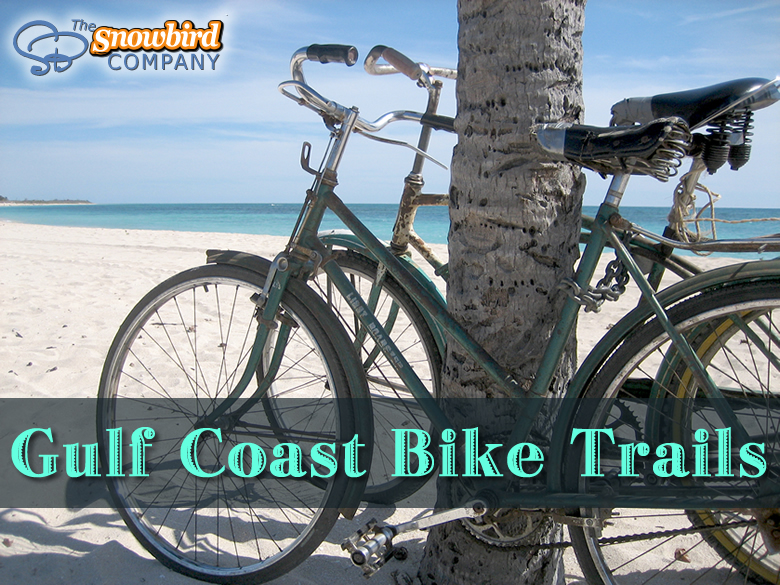 A list of great trails along the upper gulf coast for bikers. Either use the map above, or use the 'Search' button on the map, to start your rental property search, use filters to narrow down your results. Inquire several properties, (we recommend 3 or more) to increase your chances securing a reservation. We allow you to email the owner/manager through our interface, or even call them directly. Once you've confirmed dates and rates, book your stay.